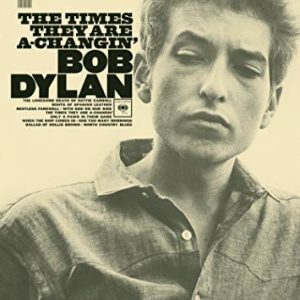 The times they are a-changin’ – not only a GREAT Bob Dylan song, a fact of life. Business has changed, workflows are changing and thus Imagine Products must change. As always, our customers asked and we listened. We’ve done a complete overhaul on our website making it easier to navigate – ok and bringing it into this century. The activation system has been re-written allowing for more control over licenses, find out more about that here. The flexibility account wide is better than ever. We’ve made it all easier for you to get in, get what you need and move on with your life. 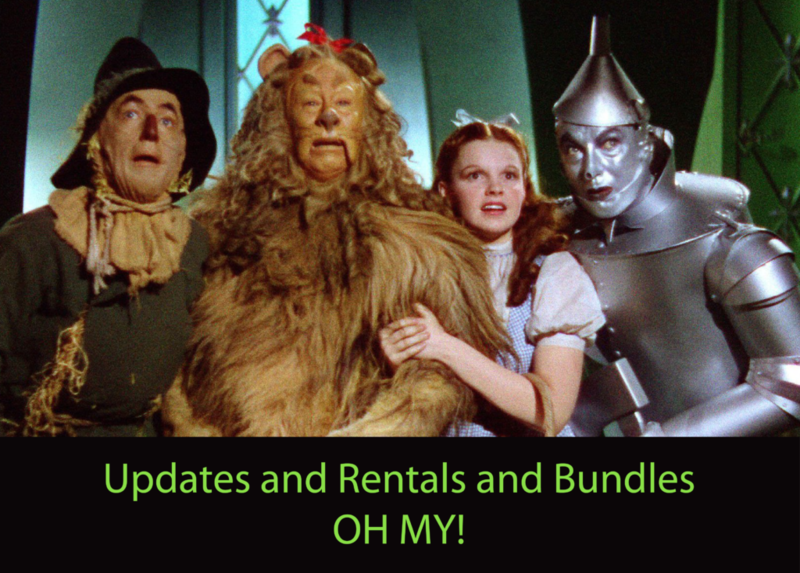 But the real fun comes with the update plans, rentals and bundles. First, let’s just get this out of the way. This is NOT a subscription plan. You will ALWAYS have access to your license, regardless of the status of your update plan. ALWAYS. FOREVER AND EVER. So don’t sweat it! An update plan simply means that you have access to all updates released. It’s similar to how we use to do things. Then, we would release an upgrade with multiple new features and you could choose to upgrade or not. But now technology is moving faster than ever before. Rather than waiting for a major point upgrade to push out new features, we can release them as the are ready. So what happens to your license if your update plan is expired? Nothing. You still have access to the version your plan expired on (please refer back to the always and forever mention above). Like that version and want to just stay there? Don’t need the new features? Great! We love that you’re happy, don’t buy the update plan and go on you merry way. Three months down the road you see a new feature that you want? Great! Purchase the update plan and get that feature, plus all the features released for the next 12 months. There is an option to automatically renew your update plan so you always have access to the latest features. We even offer you a discount. Update plans are purchased on a license by license basis from the License page in the account. Here are helpful step by step instructions on how to purchase an update plan. Sometimes you want to own something outright and sometimes you need flexibility. Cue rentals. Don’t want any assets after a job? No problem, buy a rental. Need to make a few LTO tapes one time for a customer? No problem, buy a rental. Have one job that requires some transcoding? No problem, buy a rental. Need a second DIT station? No problem, buy a rental! You get the idea and again, it’s all about flexibility for your workflow. Rentals must be activated with their license code. Activation dictates the expiration date, not purchase. Once the license is activated the countdown begins. They can not be turned off and on again later. Rental licenses can be moved from one computer to another, the countdown will continue from the first activation. 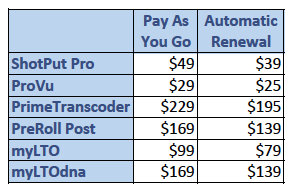 Rentals are not available for PreRoll Post because it’s creates a database of all LTO tapes created, myLTO is the better choice for a rental. myLTOdna requires a license of StorageDNA’s HyperTape and therefore can not be rented either. That’s it! Rental licenses are pretty straight forward. Somethings work better together, like peanut butter and chocolate! The same is true for software. 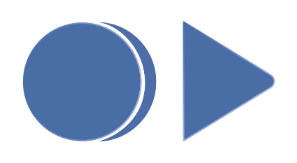 We’ve created software bundles that compliment each other. ShotPut Pro, the industry standard for offloading perfectly paired with the quality control checks of ProVu (formerly HD-VU). Randy Mills was kind enough to tell us about his experiences using this powerful duo from the middle of the ocean, read all about it! Mark Smith talks about his experiences with ShotPut Pro and PrimeTranscoder in his search for Amelia Earhart. 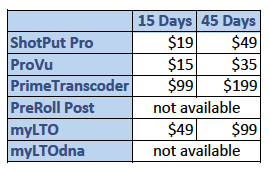 One commanding bundle – ingest, quality control and transcoding all at your fingertips. Sometimes it’s just better to have all the tools! You’re all caught up on what’s new with us! Now it’s your turn. Tag us on social media and show us what you’re working on. Facebook. Twitter. Instagram.